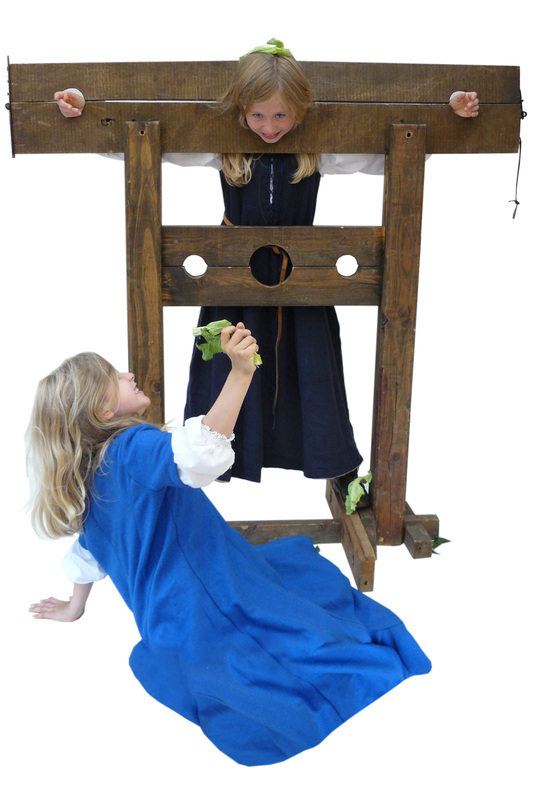 Crime and punishment in medieval times was often a painful and unjust experience. Happening Historys Sheriff transports your visitors back to Medieval England where he puts them on trial for their crimes and through some of the punishments! The sheriff expects all visitors to turn up for trials or they will be outlawed! This display is run as timed trials 3 or 4 times a day and in between visitors are invited to try out some of the various items such as stocks, pillories and manacles for themselves! After a brief explanation of medieval law, the Sheriff begins the trials, such as that of Eleanor the Alewife who has been letting her hens roost above her mash, which has made some of her customers very ill indeed! If the jury (the audience) can not decide her guilt, she will be made to undergo trial by fire, where, after fasting for 3 days & nights, she must carry a hot iron bar. Her poor burnt hands are then bandaged for 3 days. If after 3 days they are healing cleanly God has proved her innocent, if they are blistered and full of pus then she is guilty! Will she be guilty or will she be innocent!? If found guilty, then she can be punished! There is also trial by water, combat and sacrament. Stop thief! Our thief is found guilty of stealing something worth less than a shilling, and this being his first offence he will be branded with the hot iron. 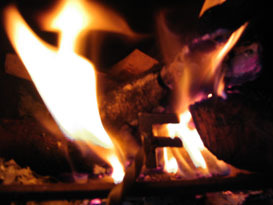 An F for Felon is burnt into the palm of his hand for all to see that he is not to be trusted. If he is caught stealing again, he will have his hand cut off. If he steals again, his neck will stretch! Tom the unfortunate homeless person is also branded with a V for vagabond or vagrant, as vagrancy was a crime at this time. We hope that all the mums and dads in the audience are happily married as the sheriff also has a scolds bridal suitable for nagging wives. It was a crime to scold your husband in the medieval and Tudor period and husbands could quite legally drag their wives around town in this horrible contraption. The scolds bridal has a tongue depressor which would stop any tongue from wagging! We also see some more unusual trials as our Sheriff is required to conduct the trial of some animals, including the trial of a pig which has killed and eaten a human child. Not only did the pig commit murder it ate flesh on a Friday, a fish day! Animal trials were very common in medieval England, especially for pigs which lived in close proximity to humans. Pigs are omnivorous and there are many recorded cases of them being put on trial. Animals did not have a soul so it was not the animal itself which was put on trial but the devil within it. The punishment for such a crime was very likely to be that the pig would be roasted alive! We have lots of replica punishment items including stocks, pillories, manacles (foot, neck and hand), scolds bridal, thumbscrews and brands! Some of which will be used in the trials.